The AAAA is pleased to advise that the ACCC has released new publications to address consumer confusion regarding their warranty and choice of repairer. The AAAA was consulted on the content of these documents and provided feedback on early drafts to encourage the ACCC to produce advice that is clear and unambiguous. The new materials are now available and do provide greater clarity. 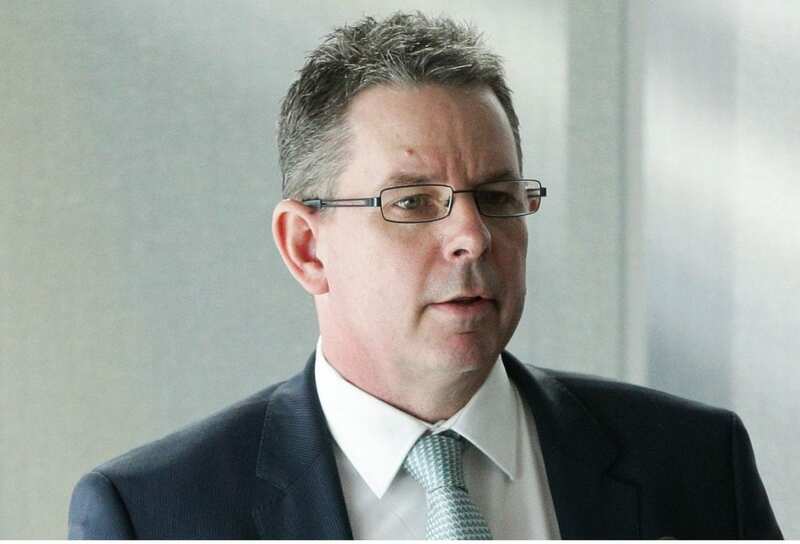 The ACCC has produced two different documents: One for new car buyers and one for the new vehicle retail sales and automotive repair industry. The new car fact sheet helps new car buyers understand their ‘consumer guarantee’ rights under the Australian Consumer Law (ACL). 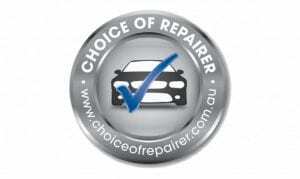 The fact sheet also provides valuable advice to consumers affirming their choice of repairer and their warranty rights. Consumer guarantee rights provide remedies to consumers if their new car experiences a failure. These potential remedies under the ACL include a right to a repair (without charge) for a minor failure, or a replacement of the car or a full refund for a major failure. The new car fact sheet provides a concise and simple explanation of consumer guarantees and their interaction with warranties and details what consumers can expect and the remedies available to them, in the event there is a problem with their new car. New car dealers should, as industry best practice, provide a copy of the fact sheet to consumers at the point of purchase of a new car. The fact sheet follows the recent ACCC market study into the new car retailing industry which highlighted concerns that consumers do not receive adequate information about their automatic consumer guarantees at the point of purchase and require information in a form that can be referred to at any time during their ownership of their car. The new car fact sheet for consumers is available on the ACCC’s website. The ACCC has also published an updated version of the Motor Vehicle Sales & Repairs Guide. The revised guide addresses issues identified in the market study, including specific guidance on criteria for determining a ‘major failure’. This guide has been designed for use by authorised dealers, vehicle manufacturers, independent repairers and other businesses within the industry. It provides an in-depth explanation of industry rights and obligations under the ACL. The motor vehicle industry guide has been updated by the ACCC in consultation with AAAA and has clearer language on warranties and independent repairers. Consumers are sometimes confused about the differences between the consumer guarantees, warranties against defects and extended warranties. This is especially the case if dealers and manufacturers make broad statements that consumers will ‘void their warranties’ or similar if they go to an independent repairer (for example, a repairer who is not affiliated with the manufacturer or part of the manufacturer’s network). Any suggestion by manufacturers or dealers that vehicles need to be serviced at a licensed dealer to maintain the owner’s consumer guarantee rights is not correct.